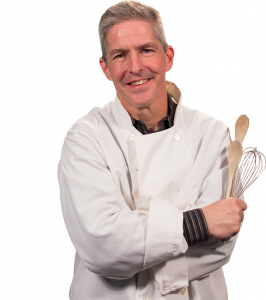 halves of the business and has brought in a partner of his own, Brian Forestal as VP of Production. Since Dave’s purchasing the 2nd half in 1992, the Kitchen Center, while supplying custom design, cabinetry & remodeling, has grown to consistently be one of the top 10 Wood-Mode/Brookhaven Cabinetry Showrooms in the country! Today the Kitchen Center, with a staff of 13 and growing professional designers & support, continues to supply the highest quality of design, cabinetry & design build services. $8,000.00** List off a Kitchen of Wood-Mode Cabinets of $20,000.00 or more. $4,000.00** List off a Kitchen of Brookhaven Cabinets of $12,000.00 or more. 1 Night Stay and dinner at Mohegan Sun, courtesy of Beasley Group Broadcasting. *You need not be present to win but you must come to the showroom during regular showroom hours to enter. Entries close at 12:45pm on May 6, 2017. Only one entry per person. **Redeemable towards a new Kitchen purchased between May 8, 2017 & Dec. 31 2018. Prize is transferable. Prizes cannot be redeemed at another Wood-Mode & Brookhaven Dealer. Prizes can only be redeemed at Kitchen Center of Framingham, Inc.
Industry Professionals will be available all day to answer questions. 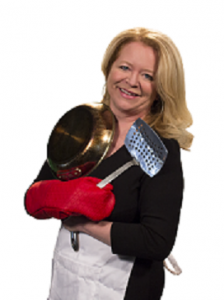 Deb Burke of Clarke Living will be talking about the history of the kitchen, how it’s evolved, how it trending towards a minimalist style, and talking about the latest appliance trends. Boston’s blue-haired celebrity chef Jason Santos continues to make his mark on today’s culinary scene as owner and operator of three of Boston’s top restaurants- Back Bay Harry’s, Abby Lane, and New Orleans-inspired newcomer, Buttermilk & Bourbon. 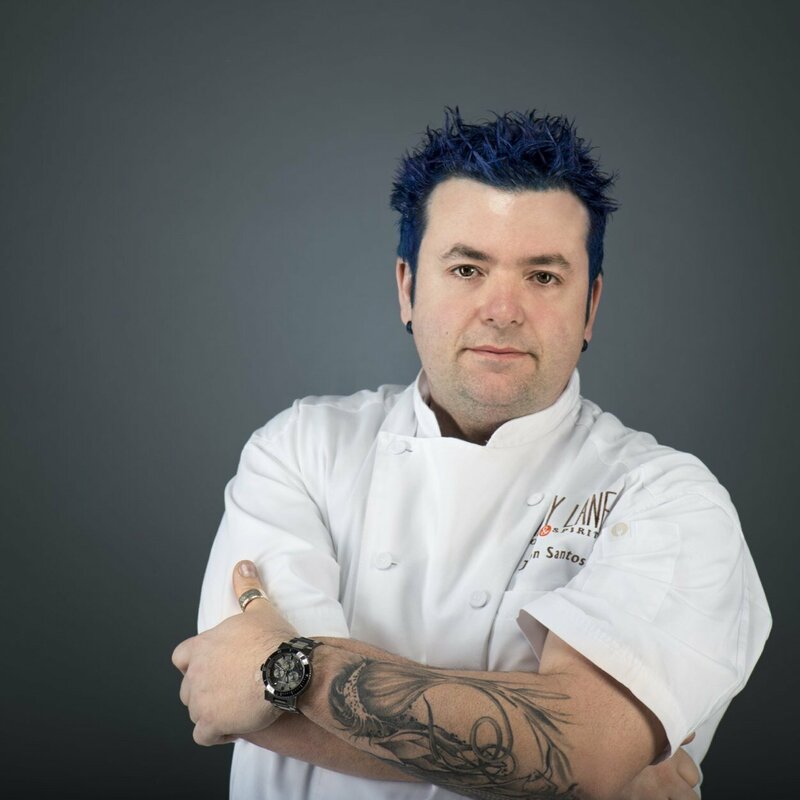 Jason’s career began as a teen working in local kitchens and has catapulted since as runner-up on season seven of Fox’s Hell‘s Kitchen and a regualr guest on the Today Show, The Talk, and Bar Rescue. More information about Santos can be found at: https://www.chefjasonsantos.com/. Lauren takes 1st crack at impressing the judges. Her charity she’ll be competing for is Mass. Down Syndrome Congress. David tries to one up Lauren with the judges. His charity he’ll be competing for is American Foundation For Suicide Prevention. Sara Iborra, ASID & Kitchen Designer, and Brian Forestal, Construction Supervisor, VP of Production, with the aid of a recent Kitchen Center project video, will be walking thru a Kitchen Design Build Project, step by step, leaving plenty of time for your Questions. ***We recommend reserving a seat for the seminars as seating will be limited. Either call (508)875-4004 or email your Name/s and a contact phone number to info@kcof.com to reserve a seat.